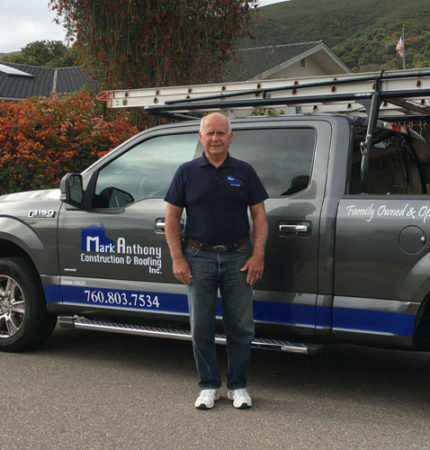 In 1978 Mark moved to San Diego County and he has been repairing and replacing roofs here ever since. He works hard every day to earn and maintain his reputation as an honest, customer-oriented roofing contractor. Mark enjoys spending time with his grandkids and is passionate about bringing customers beautiful roofs.